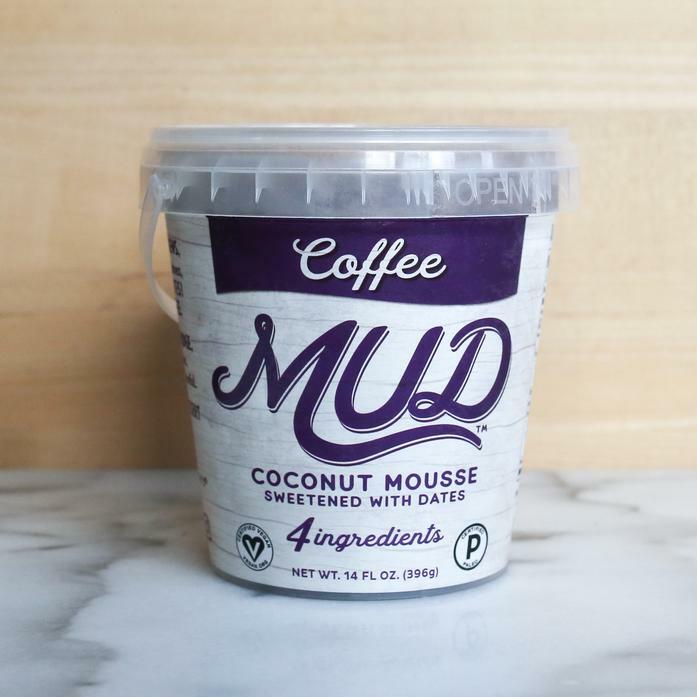 Coffee MUD is made exclusively with certified organic fair-trade coffee, for an instant lift to your day. Think – Cappuccino – but in a nutritious frozen treat. Ingredients: Organic Coconut Cream (Organic Coconut, Water), Organic Dates, Organic Raw Cashews, Organic Fair Trade Coffee.